The small medieval community that has formed in the heart of Ringling College campus has welcomed in Jake and his crew with open arms. 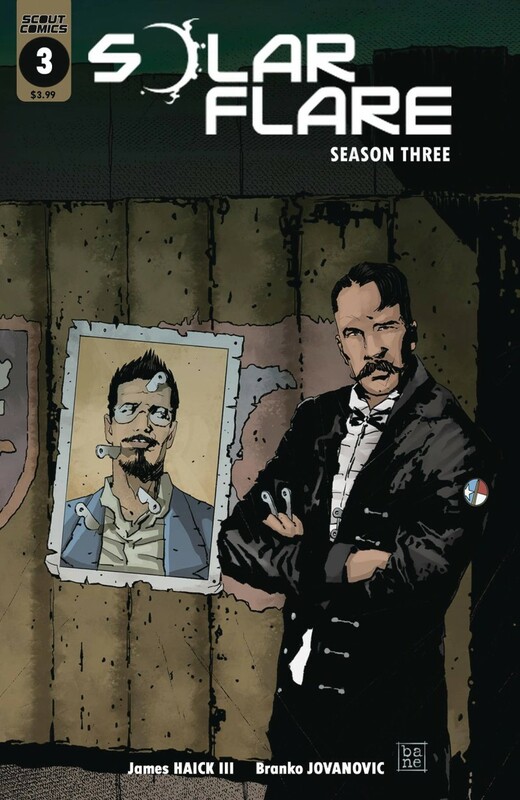 However, after the stunning conclusion of last issue, will Dr. Wilman’s former assistant be in any shape to make the long journey that lies ahead? Thankfully, rumors within the community suggest that military help may be on the way. With tensions running high, hopefully things will still be peaceful if/when they arrive.